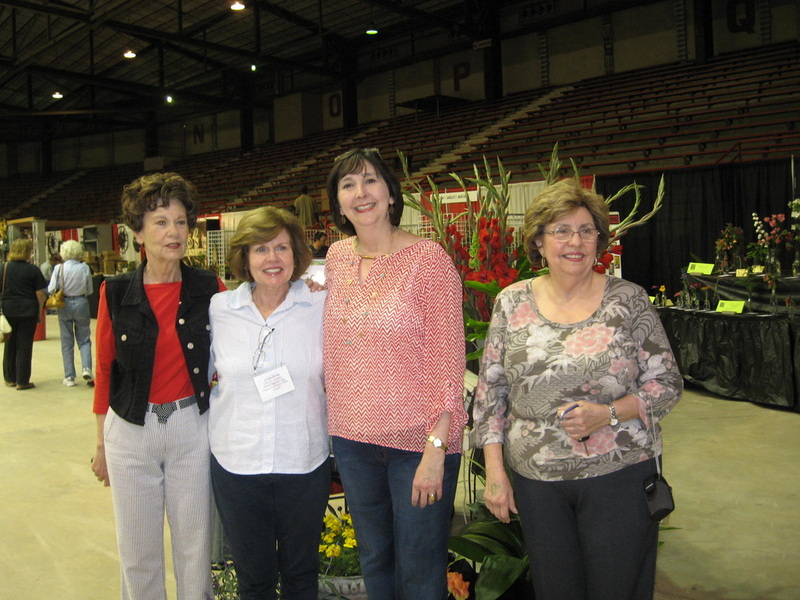 Lafayette Garden Club announces finalists at its standard Flower Show “Gardens Galore,” at the Festival des Fleurs - Garden Show and Sale, held the weekend of Saturday and Sunday, March 28 and 29, at Blackham Coliseum. 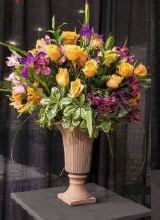 In the Horticulture Division, “Gardens for Plant Lovers,” the Sweepstakes Award for exhibitor with the most blue ribbons went to Glenda Balliviero, whose winning entries included Collector’s Showcase for Begonias, Growers Choice and Horticulture Excellence Award for container plants Clivia “Orange African Bush Lily,” and Awards of Merit for Vines, Cut Ornamental Foliage and Perennials. The Arboreal Award went to Sarah Schoeffler for her “Chinese Fringe Tree,” and to Manda Harson for her Weigela florida shrub. Charlotte Castille also received an Award of Merit for her Hybrid Tea, Floribunda Impatiens. 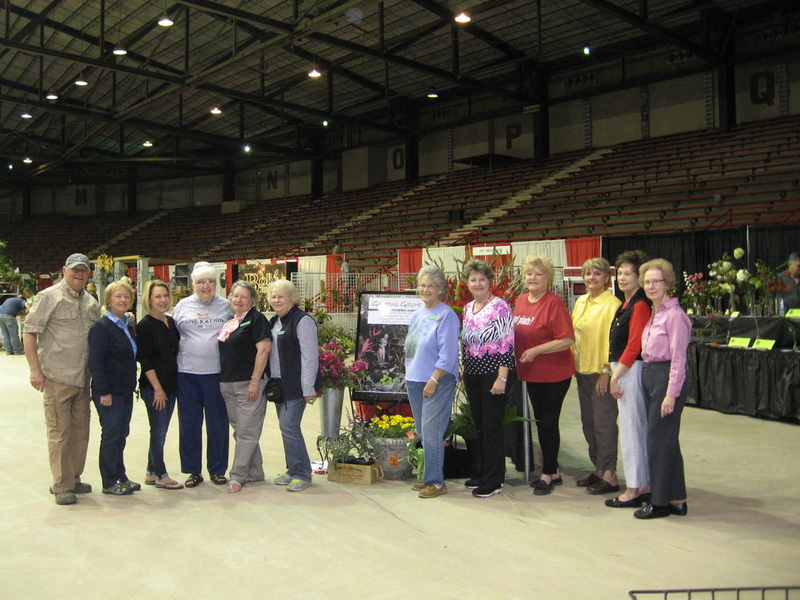 “Gardens Galore,” at the Festival des Fleurs - Garden Show and Sale, held the weekend of Saturday, March 28 and Sunday, March 29, 2015, at Blackham Coliseum. was chaired by Betty Foret and Angel Broussard. 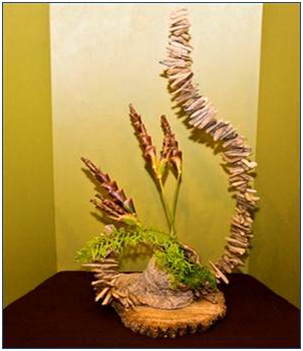 Evans placed first with“Tantalizing Blooms” Pot-et-Fleur design. Ness, Linda Bourg Madelyn Hoyt and Maggie Chaisson. 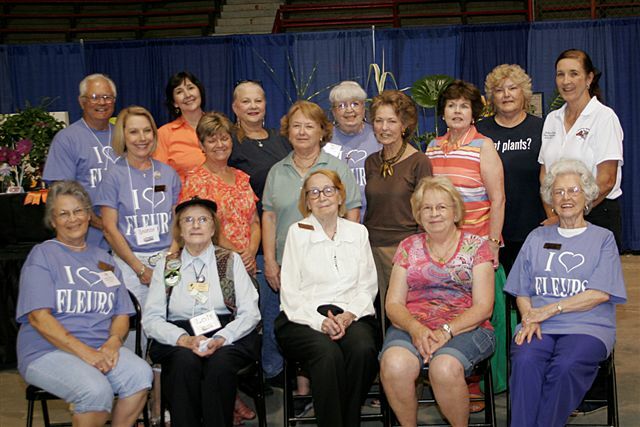 Sweepstakes Ribbon – Awarded to the exhibitor with the most blue ribbons. Kathy Van Ness, Linda Bourg. 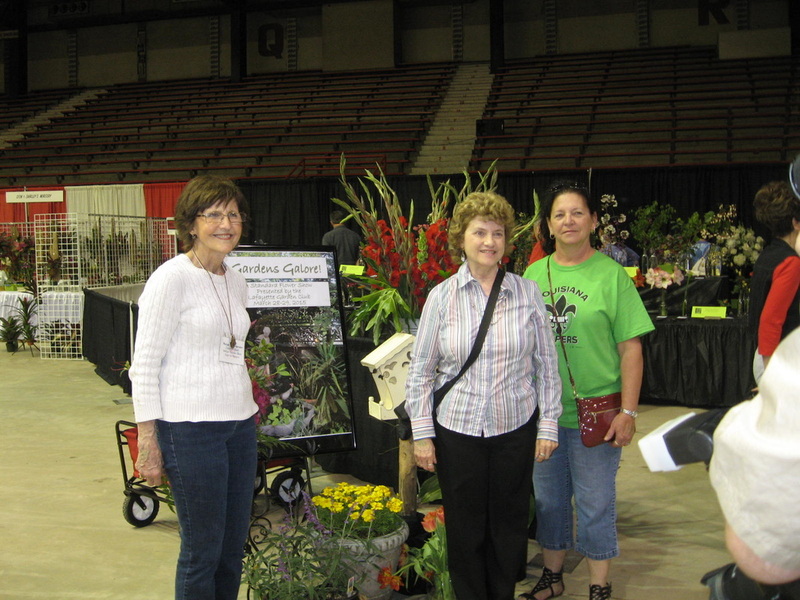 conjunction with Festival des Fleurs de Louisiana, on Saturday, April 14, 2012, from 9:00 a.m. to 5:00 p.m.